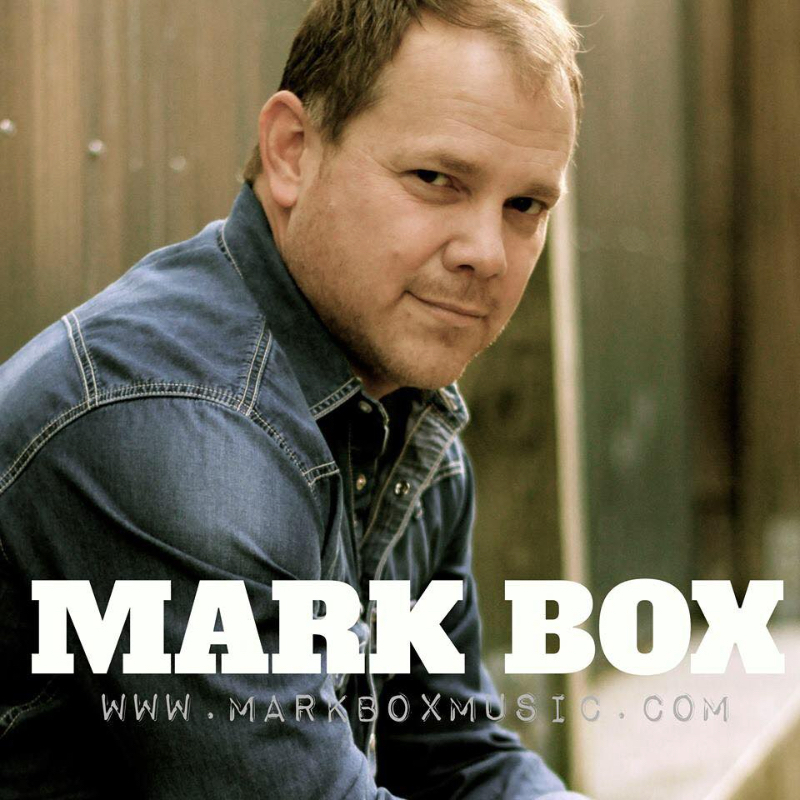 When Mark Box moved from Mississippi to Nashville to work for a music publisher, he had no idea that he would eventually end up writing and playing music for a living, but for the past five years, that's exactly what he's done. It really shouldn't be that surprising. Music runs deep in his family, rooted in Southern Gospel. Since making the jump from the comforts of corporate America, he has found himself in various studios as a session vocalist and playing countless shows with some of Nashville's finest musicians. Along with his regular gigs in Nashville, he also plays private shows all over the country. "I never thought that I would be doing this for a living. To say I've been blessed would be an understatement."